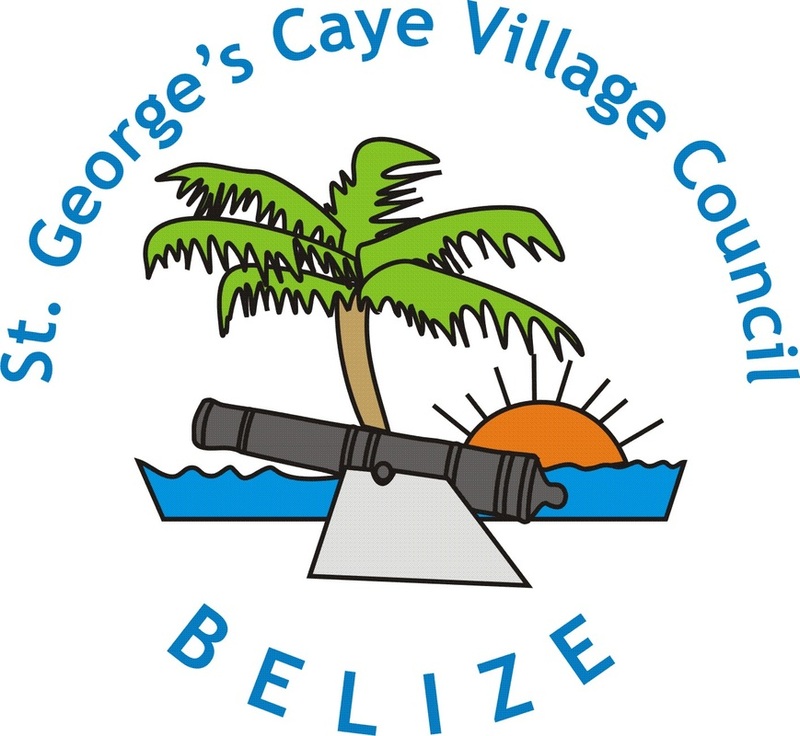 The main celebrations on St. George's Caye are Easter, the opening of September Celebrations and the Battle of St. George's Caye Day. Residents and friends look forward to these event each year! Easter is the biggest holiday in Belize. The island is usually full at Eastertime and the weather is absolutely perfect making it a great time to enjoy the cool sea breeze and swim in the Caribbean Sea. Each Easter Bishop Dorick Wright makes his annual trip on Holy Sunday to conduct Easter Mass. Each year this event becomes more popular. The council will usually organize a BBQ at the Sand Bar by providing grills and coal for attendees. Here Belize's First Lady Mrs. Kim Simpless Barrow visits St. George's Caye to welcome all Belizeans from around the globe to return home and join in the celebrations. First organized by NICH in 2009, this event has become a traditional in the National September Celebrations. 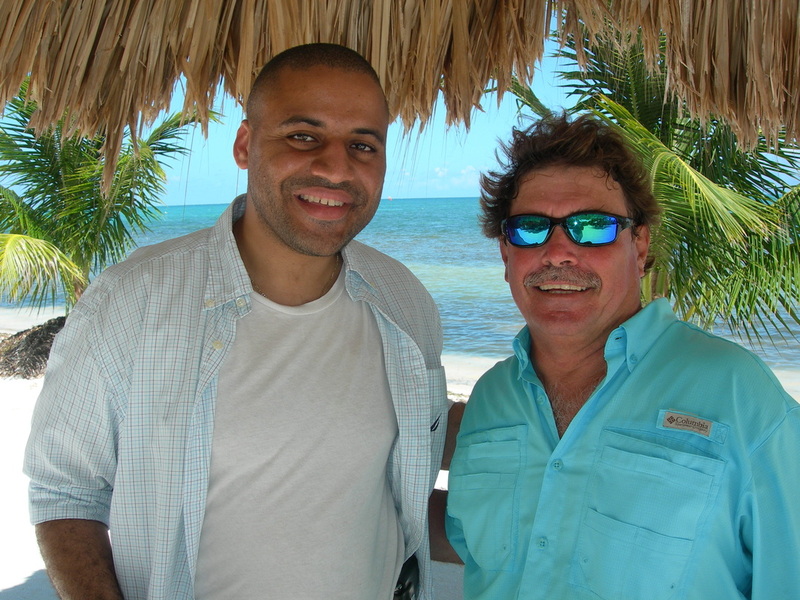 Recently the Belize Sailing Association began scheduling the annual St. George's Caye Battle Regatta on the same date which provides entertainment for spectators. On the 10th day of September residents and friends of St. George's Caye celebrate this pivotal event in the history of Belize. The Remembrance Ceremony is hosted in the historic cemetery where those who lived on and loved St. George's Caye are remembered. The Council also hosts an annual BBQ at the Sand Bar. Residents attend with their families and many friends of the caye come from San Pedro and Belize City to participate.